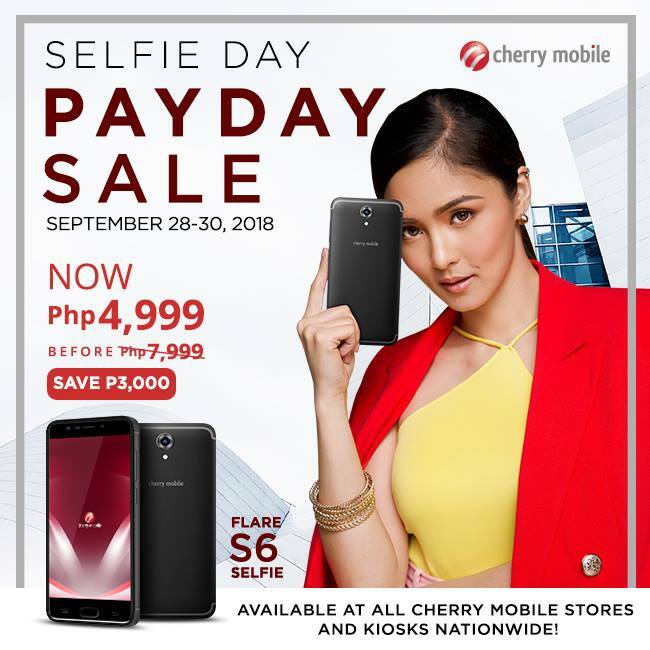 Now is the best time to grab yourself a Cherry Mobile Flare S6 Selfie! 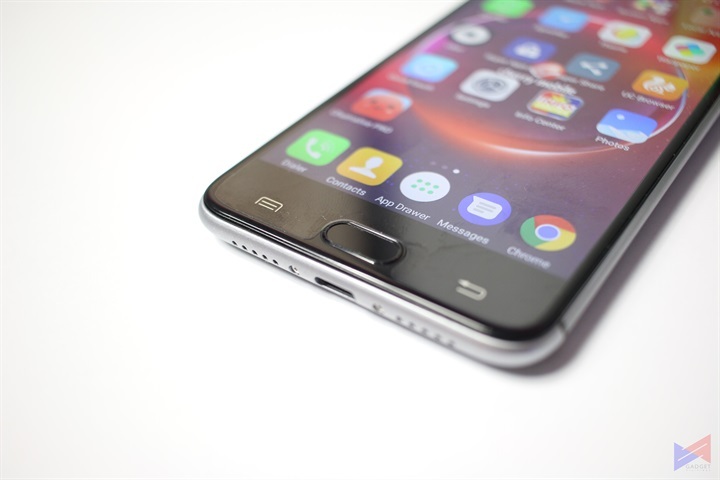 Cherry Mobile’s very own selfie-centric smartphone is now on sale! It currently sells for PhP4999, down from its original price of Php7999. However, you’ve got to start lining up at Cherry Mobile Stores nationwide as this is up for sale until September 30, 2018. Cherry Mobile Flare S6 Selfie seems to be last ‘Selfie’ that the company will be introducing this year. You would remember that the new Flare S7 series does not have a ‘Selfie’ variant, so we have a solid reason to believe that we may not be seeing a new selfie soon.